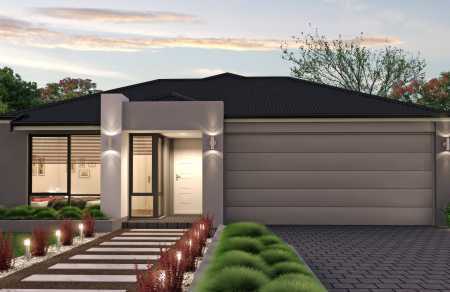 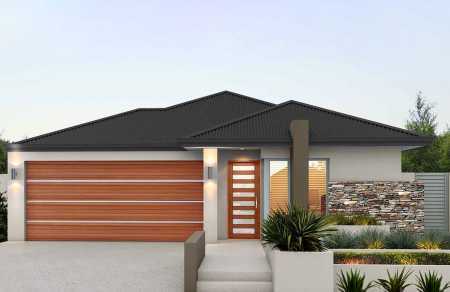 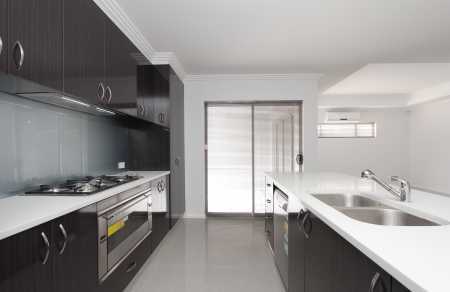 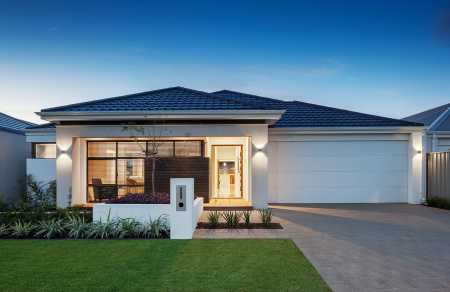 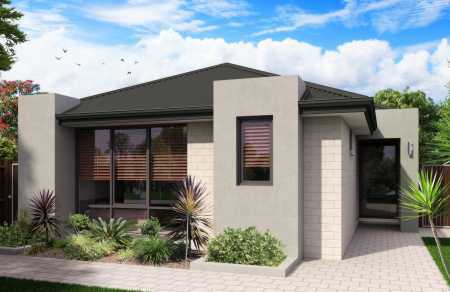 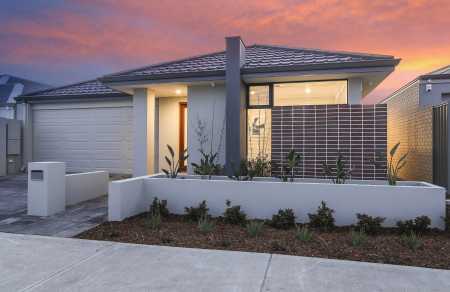 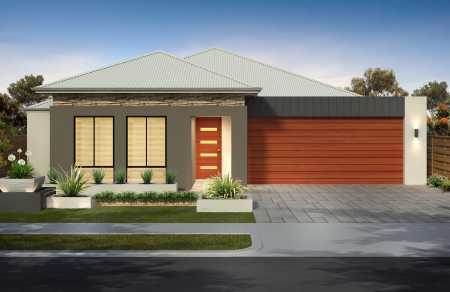 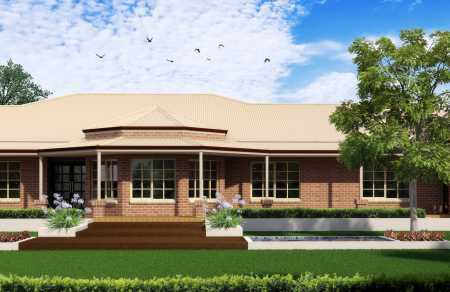 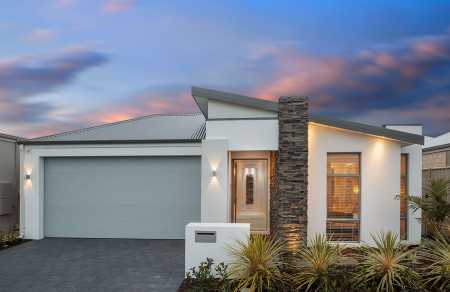 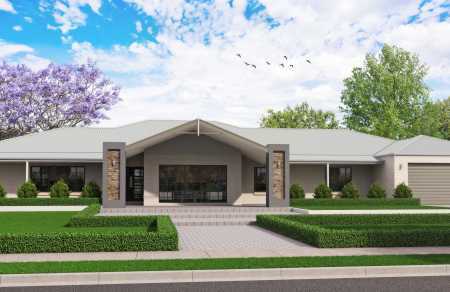 Our directory hosts a great variety of single storey homes from many different new home builders in Perth. 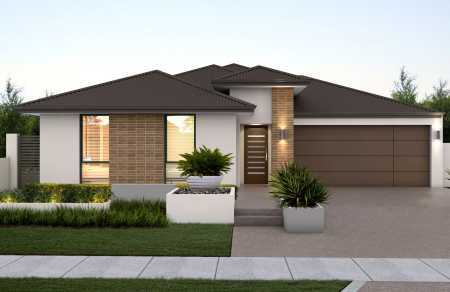 Below you will find all the specifications you need to guide your decision from prices, areas, home plans, packages and bonus products. 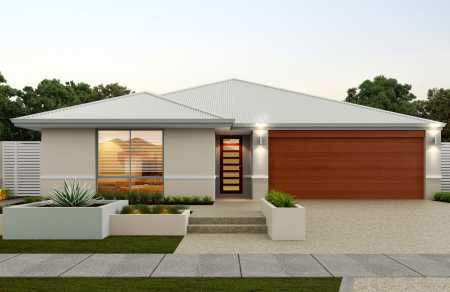 You will also find the contact information you need to get in touch with the builder.